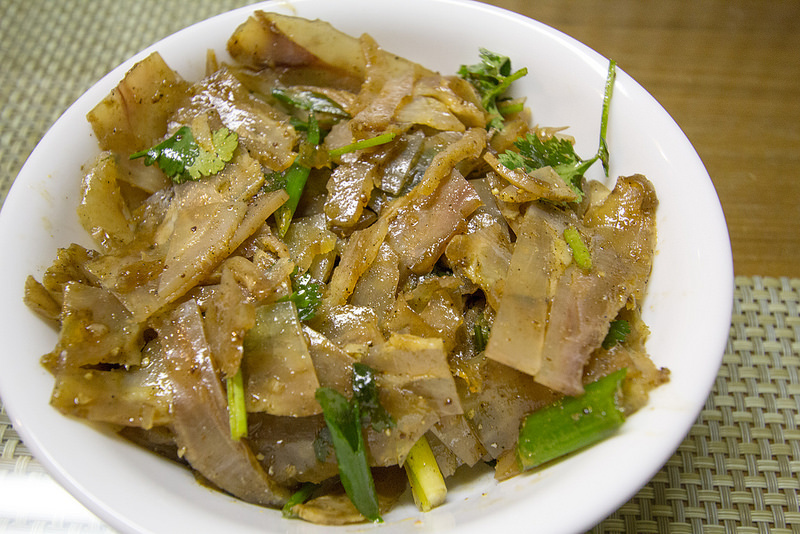 Another appetizer we picked up along with the pig’s ear was the (cold cut) beef tendon. It’s another one of our favorite appetizers. The beef tendon they had was a mild version, shown below. I’ve had spicier before, where the beef tendon dish is much redder.